This newly added feature was spotted in the latest 2.18.356 WhatsApp Android beta version. 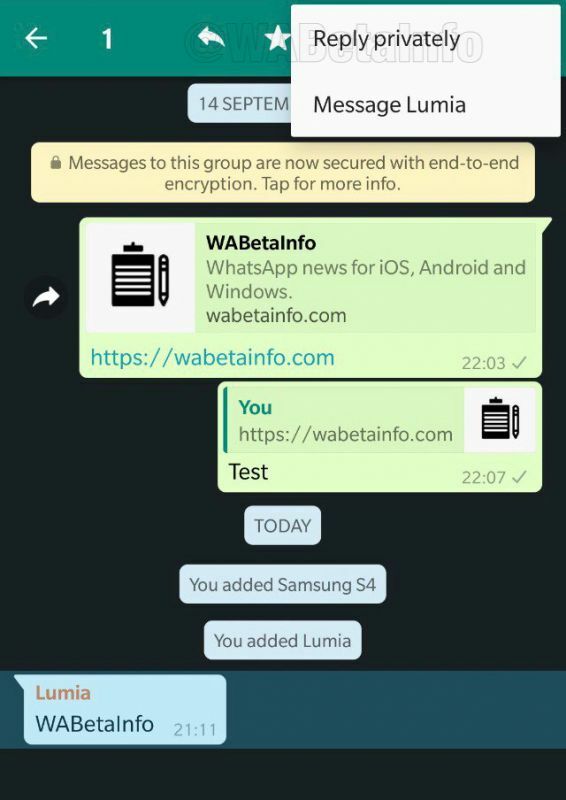 WhatsApp's new feature allows to privately reply a message received in a group. 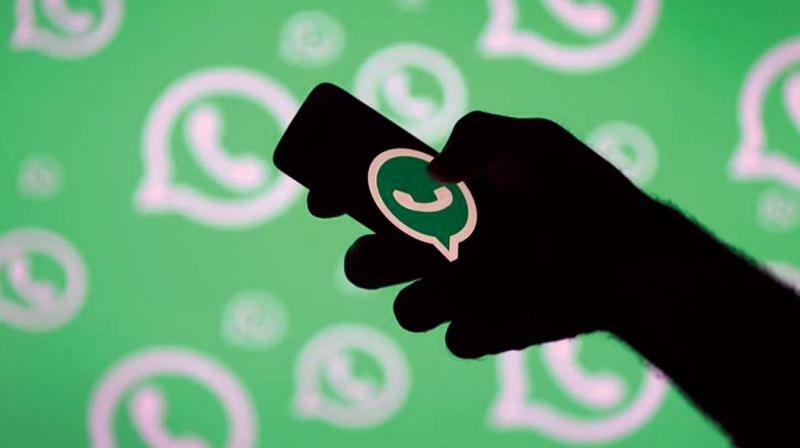 Facebook-owned WhatsApp has added a new feature called Private Reply, that allows users to 'secretly' send messages to a group member without letting others in the group know about it. Basically, it allows to privately reply a message received in a group. However, this new feature is currently only available for Android beta version and will be rolled to the stable version soon. This newly added feature was spotted in the latest 2.18.356 WhatsApp Android version. Furthermore, Wabetainfo reported that the update is buggy and crashes while deleting media files from a group. 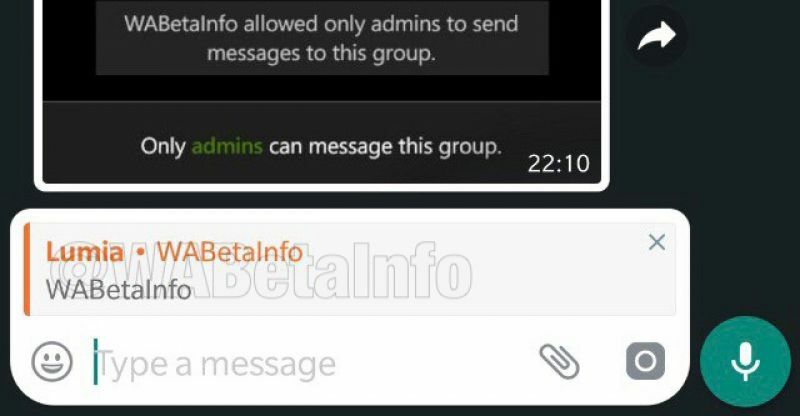 The report stated that "you can also use this feature to privately reply old messages in a group where the Send messages feature is on Only administrators." Additionally, one can also use this feature when the group was closed. Besides, WhatsApp's Vice President Chris Daniels recently asserted that advertisements will be displayed in the messaging app's “Status” window. “We are going to be putting ads in ‘Status’. That is going to be primary monetisation mode for the company as well as an opportunity for businesses to reach people on WhatsApp,” Daniels told reporters at IANS. As of now, the specific timeline to this development is unknown.